THE CAMPAIGN HAS SUCCESSFULLY ENDED, THANK YOU! 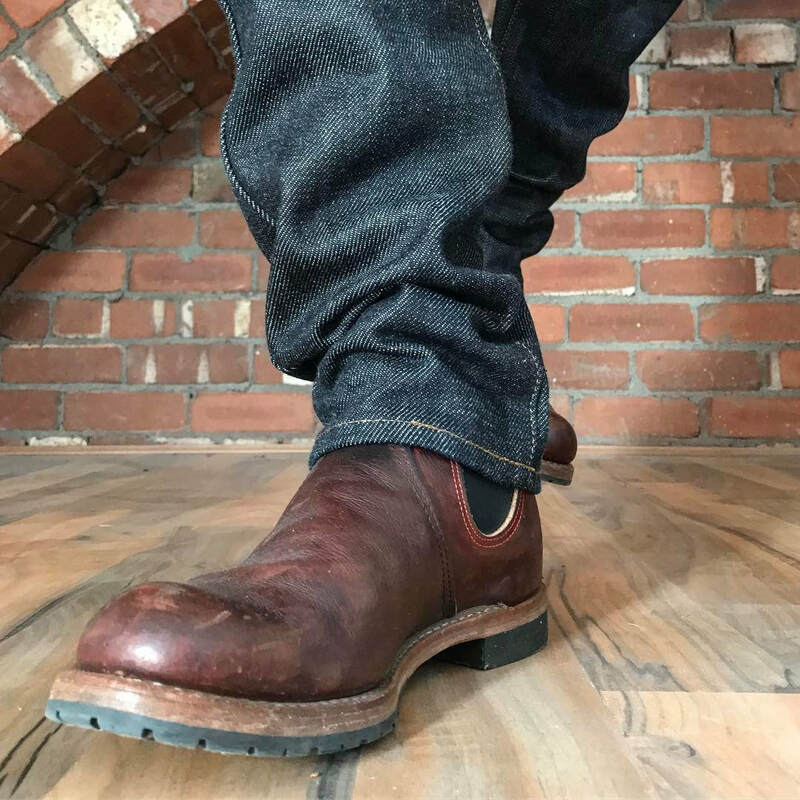 KOJIMA GENES x SF 21OZ Extra Heavy Selvedge Denim is back from our successful Kickstarter campaign after 2 years! 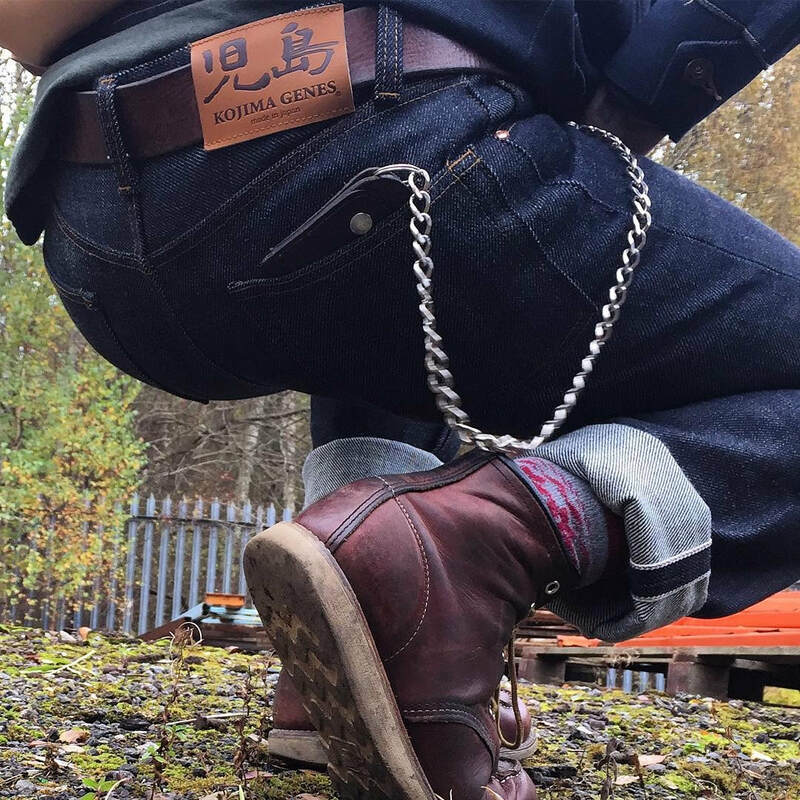 It is heavy, dense, and tough, born with the concept of the traditional worker's jeans. A special automatic loom “Riki-Shokki” gives the denim a beautiful uniformity of color. 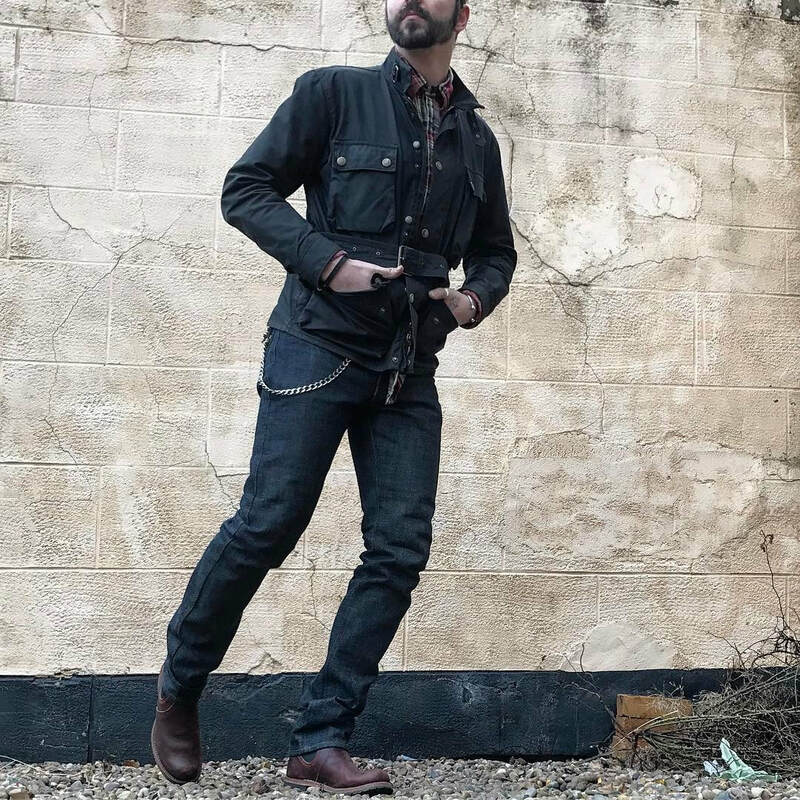 As the denim matures, you will enjoy a fade unique to you. 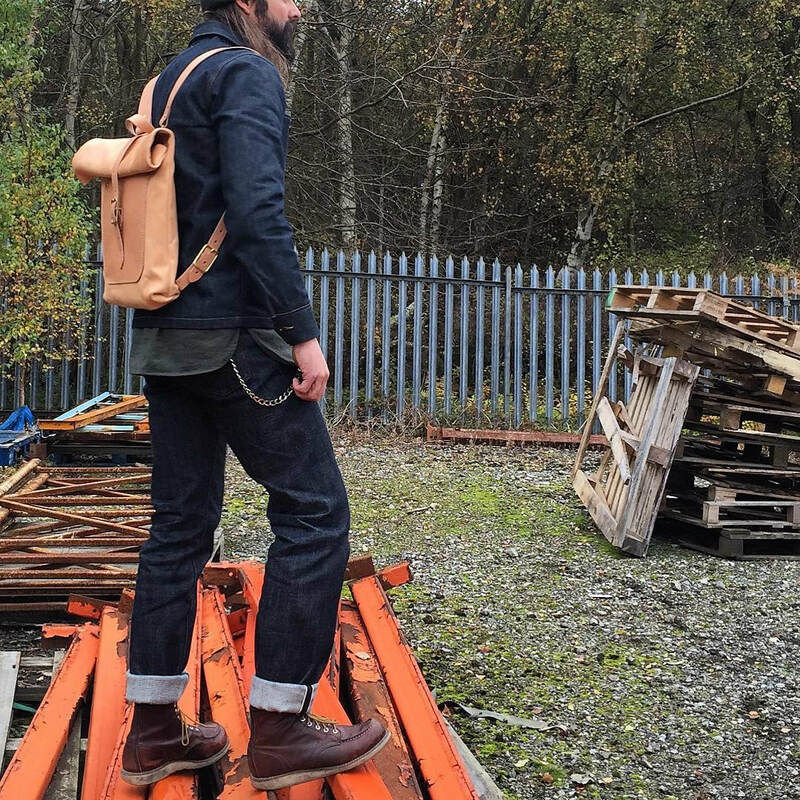 This Extra Heavy denim is very limited and you will rarely find it on the market. ​There are very few factories that can sew this thick and heavy denim. This special denim is a “Compilation of Kojima Artisans' Techniques”. 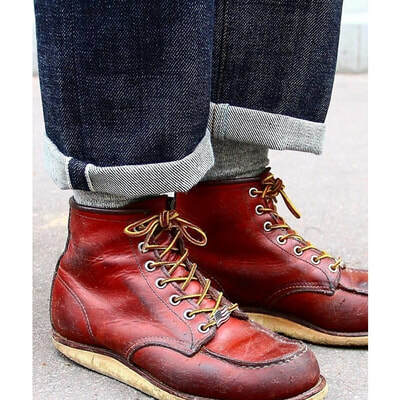 A special automatic loom “Riki-Shokki” gives the denim a beautiful uniformity of color. 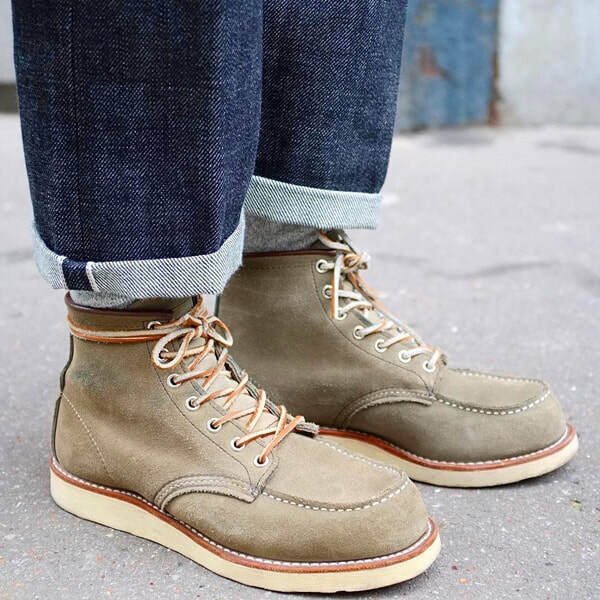 As the denim matures, you will enjoy a fade unique to you. 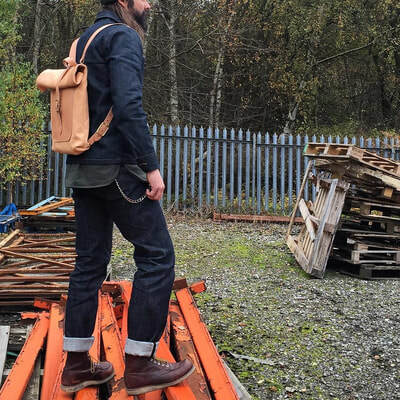 It is made from 100% US cotton, rope-dyed indigo warp and white weft. This pre-order campaign is scheduled to end at October 10, 2018, and you will not be charged until the campaign ends. We are going to collect funds on October 11, 2018. In case we do not receive minimum production numbers, you will not be charged. We will start production right after the campaign ends. 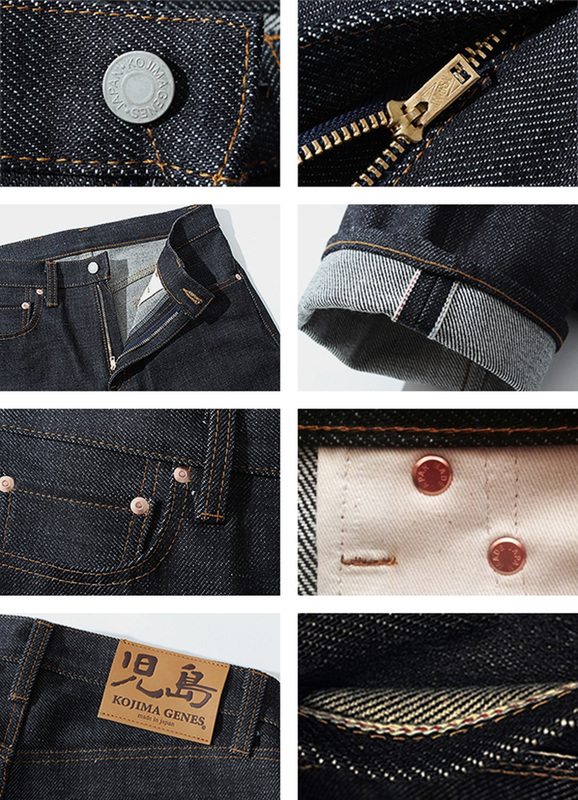 We ship internationally, and your jeans will be shipped directly from Japan. KOJIMA GENES jeans are made smaller than US standard sizes, so please check the SIZING GUIDE to order the right size for you. 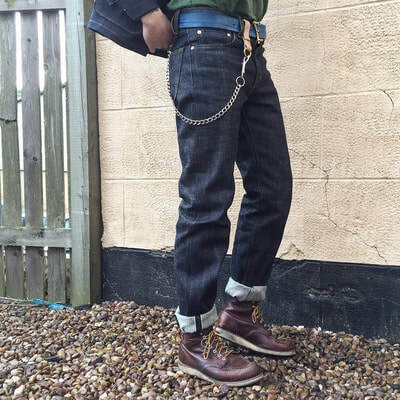 ※Our 21oz Heavy was featured and reviewed on the cool denim blog, The Denim Hound​​. Check here to read the review!! Thanks @denimhound﻿ for all the awesome photos﻿!